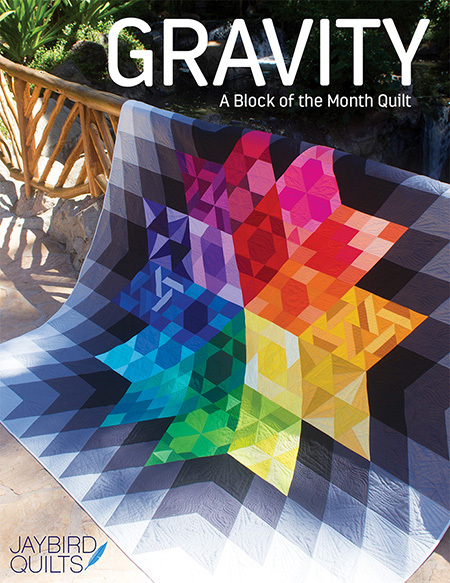 My quilt "Flying in Formation" is in the April/May Issue of McCalls Quick Quilts! Last spring I was inspired by flying geese and I drew up a few designs. I had this one in my notebook and couldn't find the right prints to put it together. It almost never made it's way out of my notebook until I decided to try and make it with solids... and voila! Quilt measures - 45.5" x 45.5"
If you subscribe you probably already have it & if not it'll be in shops next week.I'll have a few copies available in the shop soon! If you are interested in a kit of the same fabrics I used let me know... I'm thinking of putting a few of them together. it is beautiful! i love solids! 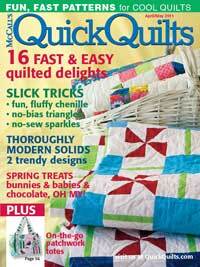 oh and i love the quilting also. so simple and timeless! I want the kit!! Those colors would look fabulous with my foyer walls. Gorgeous!!! I love those colors together... just beautiful! 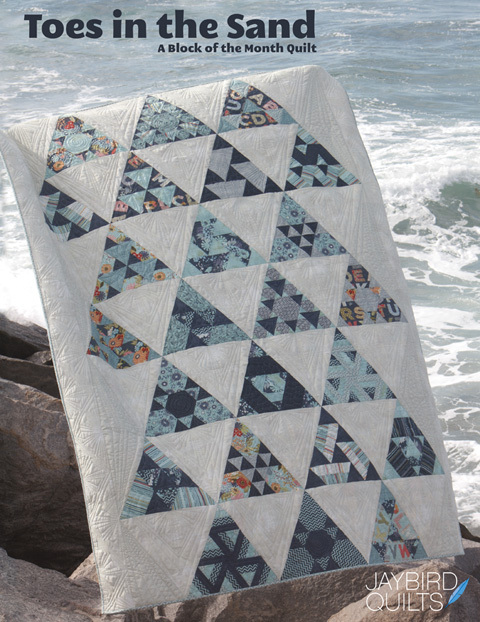 Beautiful quilt -- such a soft and calming effect! Looks great in solids! Beautiful. 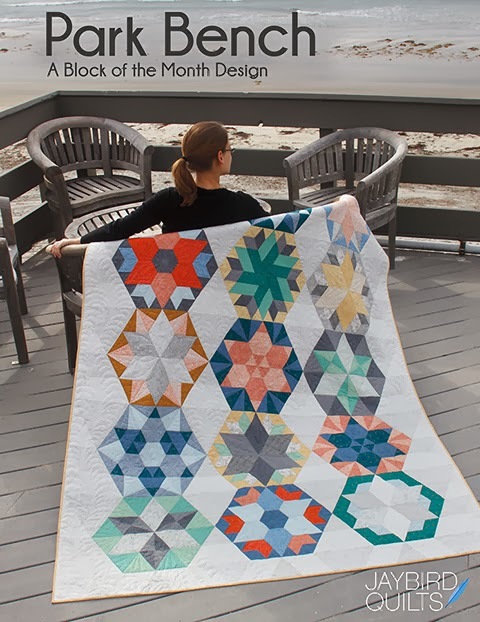 I'd love to see where you keep all these quilts! It is so pretty! Congrats on the magazine feature! You are so inspiring. Loved your mug-rug swap and I made some this weekend as samples for my guild! Thanks! Wow!! 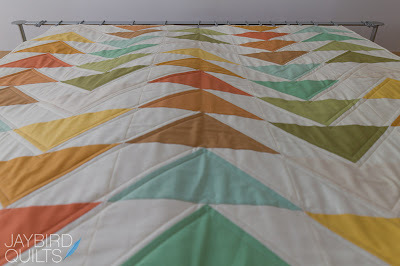 Flying geese are SO MUCH more striking in solids!! I love the colors! You should totally make some kits....me likely! really modern i love it. LOVE the pic of it on the wall! May just need to make one for new sewing room :) Beautiful, as always! Super cute! 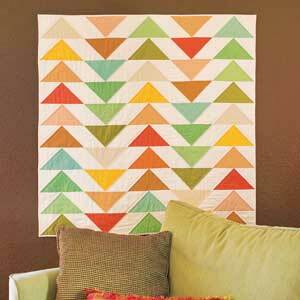 I love this pattern in solids. 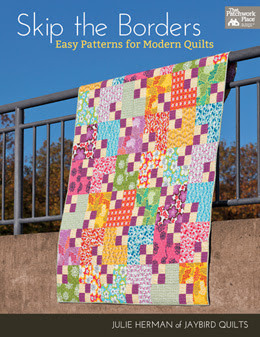 I love this quilt, so pretty! I would love to buy a kit. I really love the look of it in solids! I would never have thought of that! Congrats on the mag feature! Ooh I love the colors! I especially like how you displayed it with the couch. cute! I'm just so scared of triangles! Very pretty Julie! Congratulations on another published pattern! Nice cool color and flying geese. What could be better? So fresh and springy. 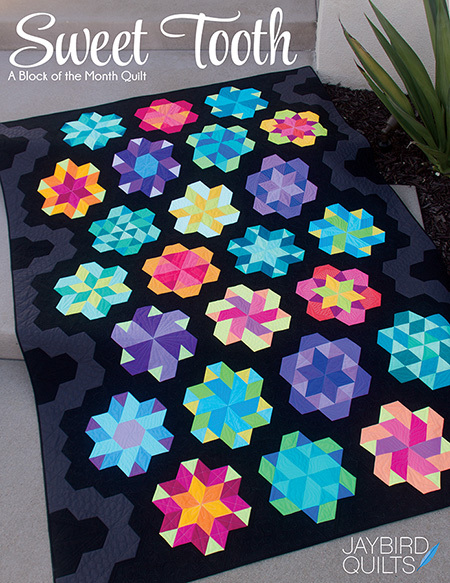 I rarely post comments, but this quilt is beautiful! I love the colors, the large scale, and the lack of borders. Thanks for sharing. Cute cute cute! Really cute!! You've hit a home run with this one! Congrats! There is something so clean and pristine about a quilt in solids. Fresh. Modern. Love this! it is a lovely quilt! amazing, how different those geese look when they are so big - love it!! I love this! The colors are amazing. I'd at least like to know what they are. Wow, I love this quilt. It looks so spring like and it would be fun to look at all winter long. I'm a day late seeing this and my copy of the mag was in the mail today! This is great! Love the solids. 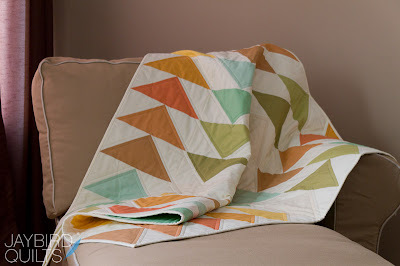 I've never made a flying geese quilt and now I want, I want! This is a beautiful quilt, Julie! 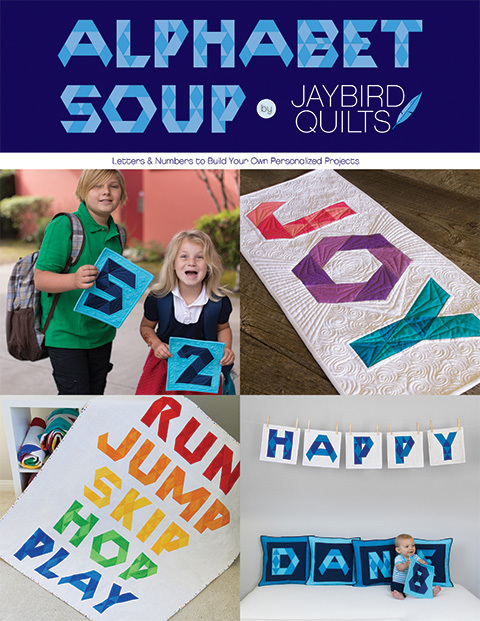 I love it in the solids. Congrats on the magazine feature too! You go girl. Just recieved my mag and it led me to your blog. Awesome. Your blog is great...thank you for all the tutorials. She really is that funny.